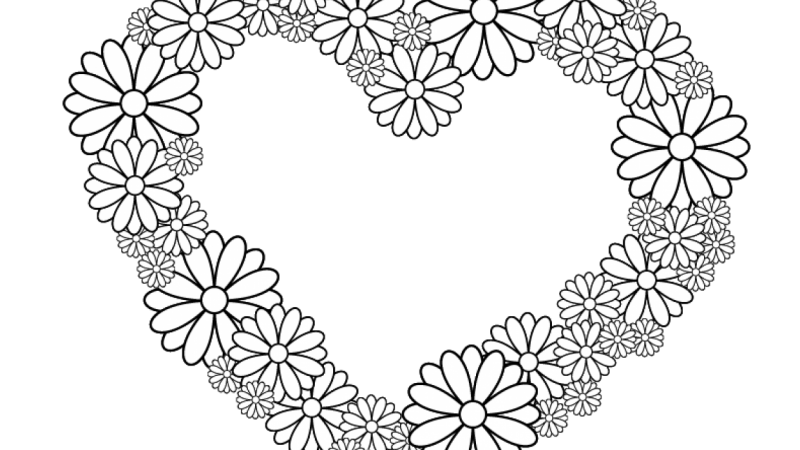 Create a floral wreath on Adobe Illustrator. Resize (scale), rotate, copy + paste, fill + stroke, circle tool. Perfect class for creating your own botanical coloring book. 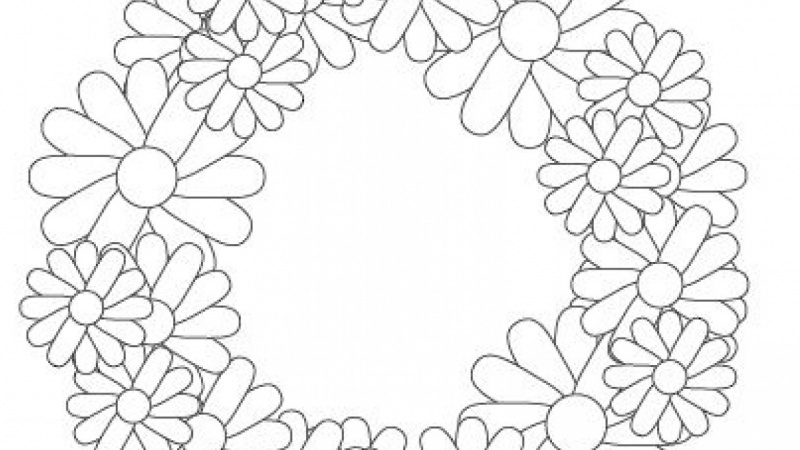 Botanicals, Geometrics, Mandalas are the most popular themes for adult coloring books. I am an artist, art teacher + creator of coloring books, meditation journals, and surface pattern designs. This year we launched the Aerie North Project. Art Therapy Resources ; providing free coloring pages to mental health clinics. #BringBackTheBees ; created the book "Wildflowers of North America" available on Amazon and art gallery boutiques. Design classes on Skillshare encouraging artists to growth their creative business. Create a floral wreath on Adobe Illustrator and post your artwork in the Project Gallery. Star Trek. Create a Star Trek inspired mandala. Intermediate level.